So much content is being shared about GDPR at the moment that you are probably feeling a bit dizzy just from hearing the word. And here we are, publishing about it too! So, why should you read this article rather than any other GDPR post on the net? The answer is simple: this post is tailored for our audience and provides targeted information about GDPR for Dynamics 365 professionals. More specifically, what does this mean? If you work with Microsoft Dynamics (or even with other Microsoft products) – be it as a consultant, a partner or an end-user; you need to be aware of what is about to change. Microsoft are doing a lot to help their users to reach GDPR compliance, so don’t miss out on all the great tools and resources they’ve produced to make your life easier. If you work in the Dynamics world, there is some essential knowledge which will come in handy in the context of GDPR. Here’s a checklist of the main areas you need to know about. 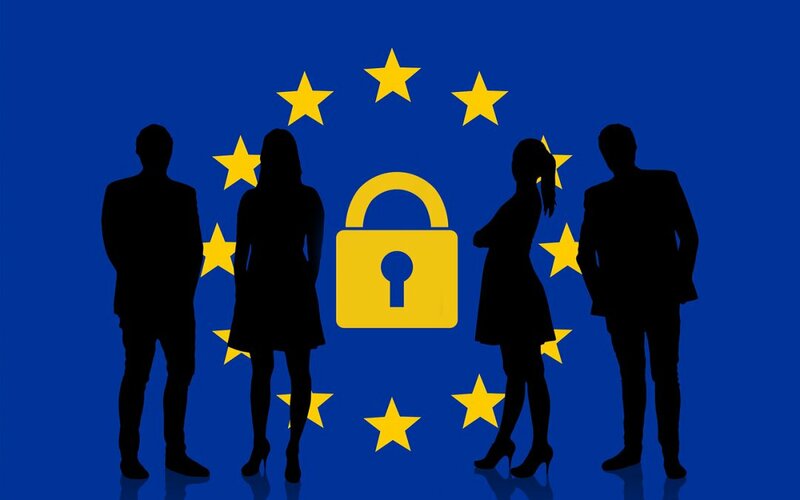 Before diving into the specifics of GDPR for Dynamics 365, you’ll need to gather some information about GDPR itself – what it is, who is affected, when it comes into effect, how you can ensure that you are compliant. If you are using or selling Microsoft software products, particularly if it’s for the purpose of collecting personal data, you need to trust that these products won’t tamper with your compliance to GDPR. As a Microsoft software user, you are responsible for verifying that all of the tools, platforms and processes you are using are GDPR compliant. This covers Microsoft software products, but also the security of the Microsoft Cloud servers where your data is stored. It’s therefore important for you to be informed of the steps Microsoft are taking, which responsibilities lie with them, and which responsibilities lie with you. Microsoft solutions – Dynamics 365, but also the whole Microsoft 365 range – can save you a lot of hassle when working towards GDPR compliance. If you’re a Microsoft software user, our advice is this: find out how you can leverage your existing solutions to help with your work on GDPR. If you’re a Partner or a Consultant, being informed of this will help you to advise your customers. The Dynamics 365 Spring 2018 update, among many, many other changes, includes modifications designed to ensure the GDPR compliance of the product. It’s a good idea to familiarise yourself with these changes, particularly if you are a Dynamics Partner or Dynamics consultant. Ease your way through the above checklist! Our free guide to GDPR for Dynamics 365 professionals has all the information, links and resources you need in order to prepare for GDPR. It’s a great document for Dynamics users, partners and consultants.